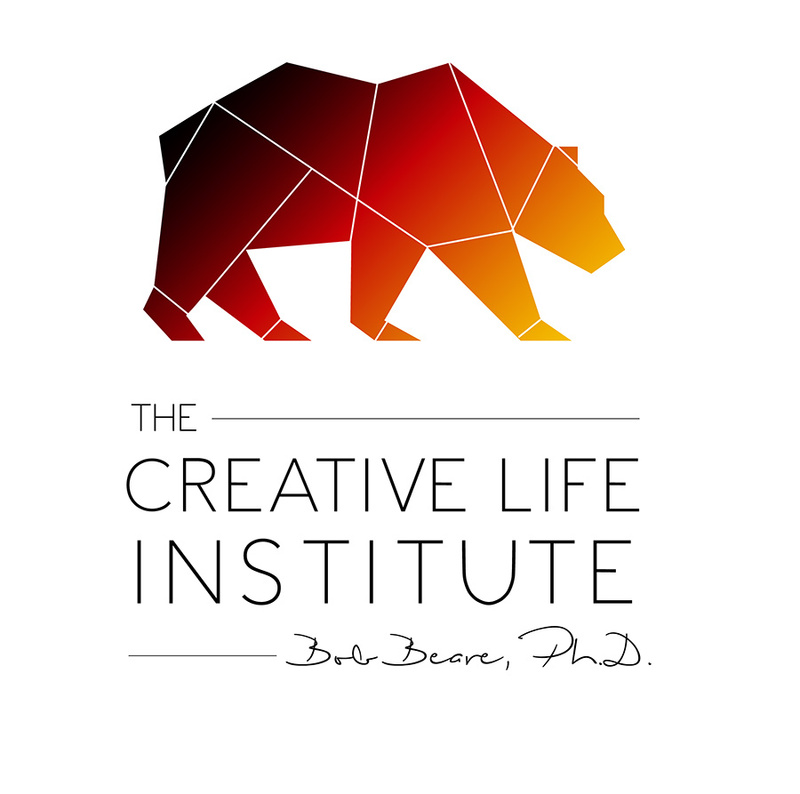 The Creative Life Institute supports authentic living, loving, and leading through dynamic programming for individuals, couples, leaders, and organizations. We provide experiential opportunities that support the development of emotional intelligence and the recognition of individual and collective greatness. Fill out the form and we’ll get back to you in no time. Thanks for your interest!